Hi, guys! 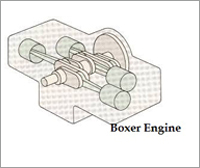 You must have thought that how a car engine works. So this is the right article for you. 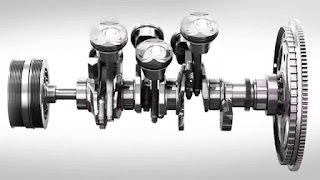 A car engine has many parts but the main are valves and piston.The valves open and close so as to maintain the timing of entering and exiting of fuel. 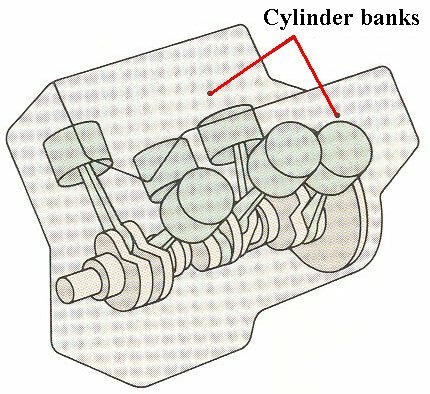 A proportion of 1:14 is entered where 1 is the fuel and 14 are air. 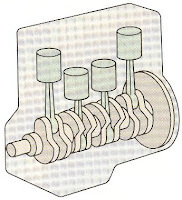 The piston compresses while the both the valves close. This creates a spark. In such an engine pistons are arranged straight and not in a v formation. 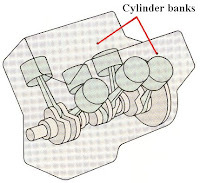 They are easier to make than v engines. As previously stated they are arranged in a v formation. Their advantages are that it has great rigidity. 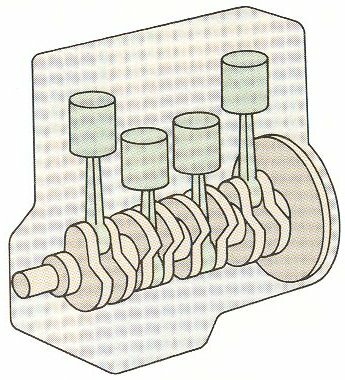 In such an engine the piston are arranged horizontally opposite to each other.